Our Southern Woodpile Program focuses on mixed culture fermentation using wine and spirit barrels, foeders, and amphorae. Using both art and science, we blend southern influences with traditional farmhouse and sour fermentation. 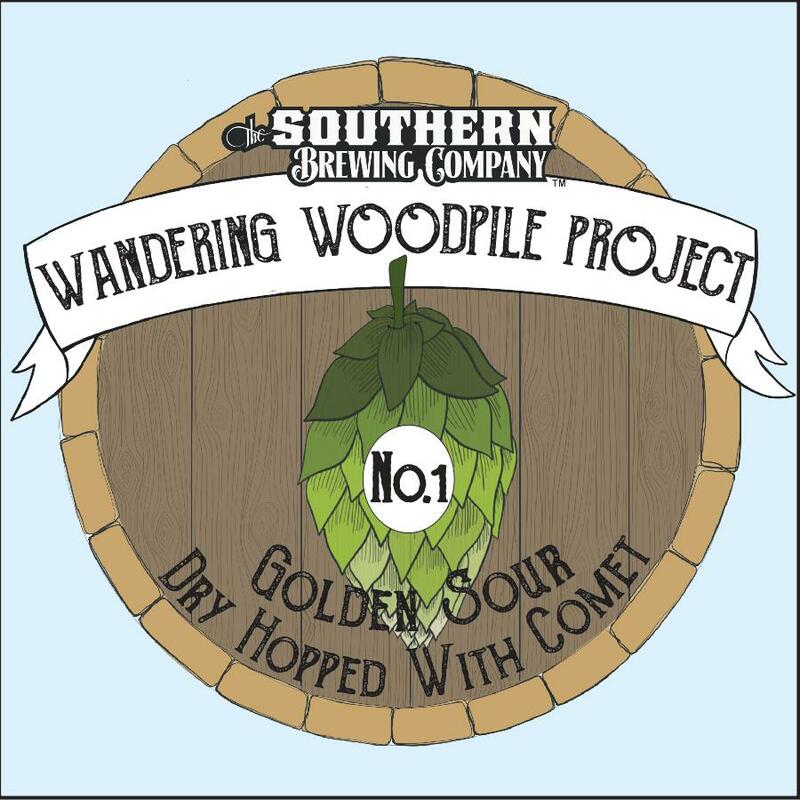 A traveling, draft-only, side project in our Southern Woodpile Program. Find these small batch, one-time, releases in our taproom and in select accounts across Georgia. “Sour, funky, saison-like beers have long been attractive to me, so naturally I’m drawn to the historical context and rustic nature of old world fermentation methods. Modern methods in stainless steel vessels tend to produce a consistent and reliable product and each new batch starts with a clean slate, but barrel fermentation establishes a resident culture that evolves and changes with each use. The spontaneity, and unpredictable nature of an “unplugged” fermentation produces a sensory experience unique to our wild yeast program. This small batch golden sour was aged for 12 months in wine barrels before we dry hopped with Comet. Notes of pineapple and stone fruit support flavors of white wine with subtle hints of vanilla. A light body with a dry finish makes it approachable and will keep you coming back for more.